Borealis, a leading provider of innovative value creating plastic solutions and Uponor, a leading supplier of plumbing and heating systems, have announced at the World Water Week in Stockholm a joint initiative to pilot for the first time the concept of water footprint to the manufacturing of a plastic application. Co-founders of the Stockholm water prize (SWP), awarded this year to Pr. John Anthony Allan for his work on water footprint and virtual water, Borealis and Uponor have applied the concept to assess the amount of water needed to equip a typical home with a modern plumbing and underfloor heating system. Water footprint is spearheaded by leading academics and environmental NGOs and pilots are starting in the food and drink industry. Borealis and Uponor findings will be shared with researchers to align approaches and make validated methodologies available for other products or value chains. 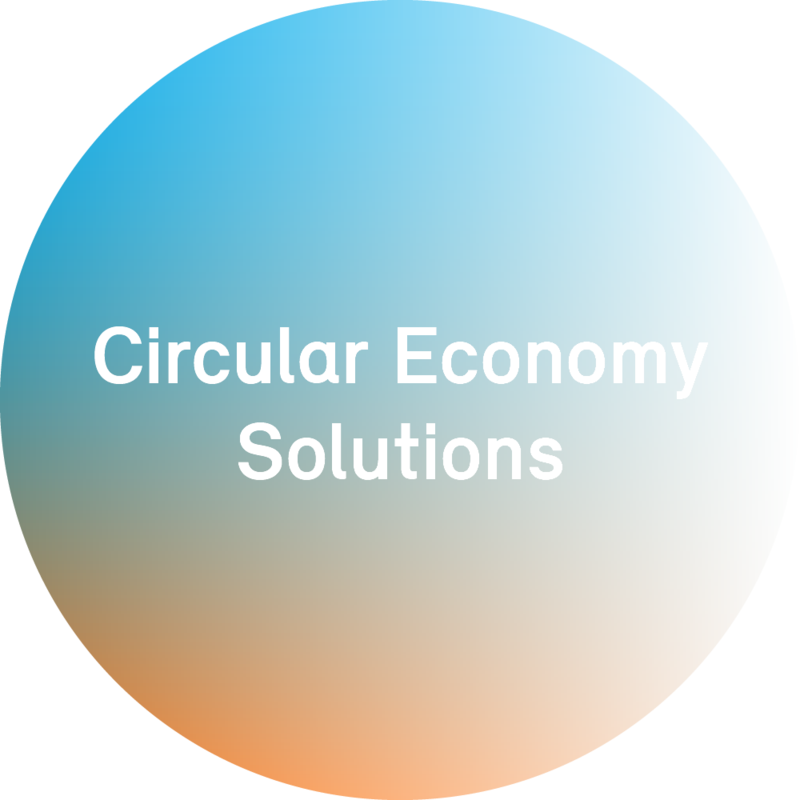 The initiative will investigate water uses across the entire plastics industry value chain from raw materials extraction to a full system installed at home. Initial findings show that a typical under floor heating and tap water plumbing systems for a 100 m² apartment using 500 metres of PEX pipe require some 29 m³ of water from "cradle to home". The plastics material and pipe production account for a third of the total footprint of the system once installed. Speaking at the World Water Week in Stockholm, Borealis Executive Vice-President Lorenzo Delorenzi said "This initiative is part of Borealis and Borouge Water for the World commitment to contribute to making a difference to a global challenge. We believe such a pioneering partnership can really advance sustainability across the value chain." Tarmo Anttila, Uponor Communication Vice-President added "As part of our environmental approach, Uponor is constantly developing products and processes that help people and industry save resources. Water Footprint is an excellent way of turning into action our long-term sponsorship of the Stockholm Water Prize. Understanding our footprint can be a key tool to further guide the development of more water-saving products".